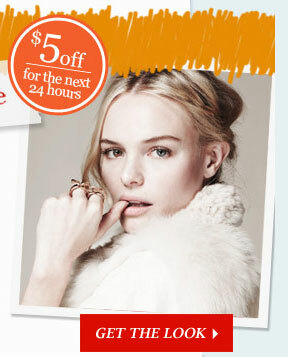 Get $5 Off for Kate Bosworth’s Pick – Expires in a few hours! Kates’s Pick: Paradise Cove Necklace. Take $5 off one item at Jewelmint! Offer expires at 6 am CST! Use Code: DISE5 First time buyers only! « Want to Earn Free Wine?